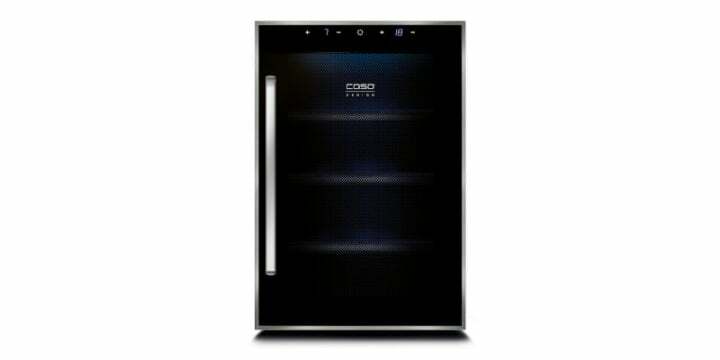 The CASO wine temperature control cabinet with Peltier technology are an ideal entry point into the world of perfectly tempered wine. Due to their compact design the appliances are also ideal for living rooms or adjacent rooms. The compression procedure with an individually adjustable temperature regulation system creates an ideal long-term climate for your good wines. 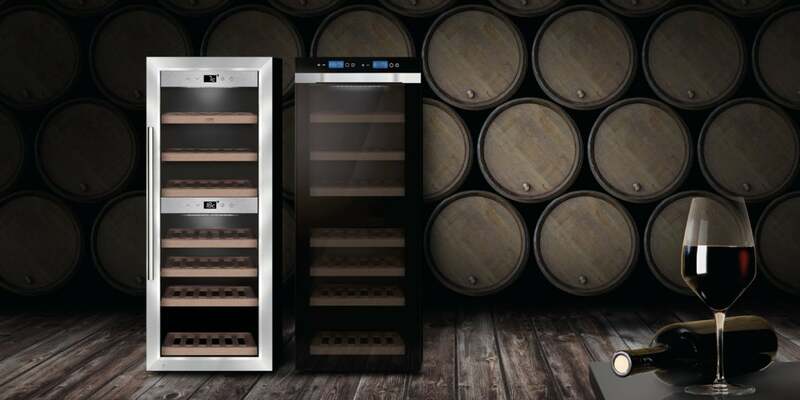 Thanks to the low-vibration compressor and special shock absorber, the wine cabinet provides your wine with the peace and quiet it needs to mature. 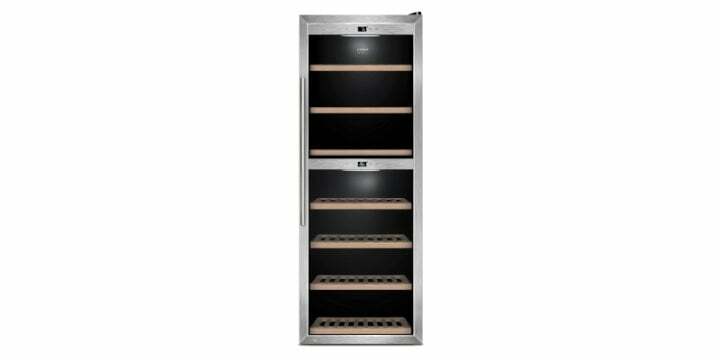 The active ventilation ensures air circulation in each temperature zone, which produces a uniform temperature. An ideal level of air humidity is thus created in interaction with the heat of the compressor and the air flows.